The National Foster Care Meeting this year was dedicated to "Difficult" children and the difficult dialogue between the different parties in the process. 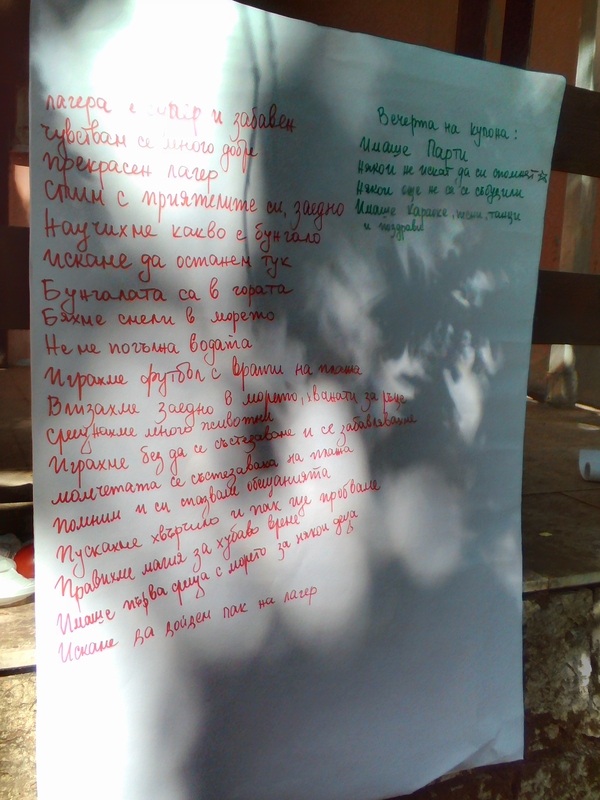 In connection with the findings made during the meeting, we will remind that the Sauchastie Association („Co-Participation”) has repeatedly expressed the view that the methodology and specific work under the project "Accept me" lowered the standards achieved by NPOs that provided the "Foster Care" service. Our numerous signals of lack of understanding in the work with foster families remained without reaction, while institutions and institutionalized NPOs wondered how to conceal with dead statistics and noisy ceremonies the formalism reigning in the system. 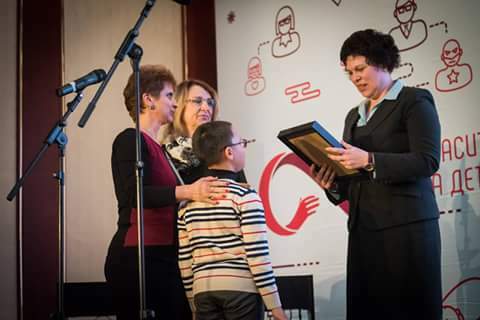 The Class teacher of a foster child from the district of Varna was awarded with a special prize at the this year ceremony “Savers of Childhood”, organized by the National Foster Care Association. Mrs. Maksimova was nominated by the foster parent and by a psychologist of “Sauchastie” („Co-participation“) Association, The foster family was also nominated – not only by the psychologist but by the community of the foster parents too. The child entered the foster family 5 years ago. By August 2012 he became 6 years old but this is only a calendar age. The child cannot regulate his physiology needs and is still in diapers. He can move by himself but due to improperly treated health problemhe has by birth, he steps on both legs with difficulty. He always has to wear orthopedic shoes. One year after admission to the foster family, in the social report it reads: “At the age of 7 he already uses separate words”. Today Ogi has successfully finished third grade at “St. St. Cyril and Methodius” Primary school, Staro Oryahovo, district of Varna. For the third year he finished school with Municipal award: Diploma – special honors for high results in the educational process and exceptional effort, tenacity and persistence!!! So far, however, there has been a constant struggle with institutions and stigmas to prevent the child from not going to a secondary school. Before he started going to first grade at school, Ogi already knows the letters, he also knows the numbers. Velichka, his foster mother, made paths to the general school asking them: “Please, do not accept him as a foster child, accept him as my own child, he is not fit for auxiliary school, he needs to socialize!! !” From then on, there was a lot of hard work for many people (teacher, speech therapist at the Social Integration and Rehabilitation Center, foster family, the whole school staff, all children at school). In the first hours of second grade, Ogi appeared to be one of the four children of the class who have not forgotten how to read after the summer holidays. He starts to retell what he has read by himself. Today, at school, Ogi meets us saying: “Come, let me show you – this is my favorite class teacher – meet her. And these are my classmates” – and he presents everybody by their names. This is how foster care can give wings! On the eve of Christmas, a boy quietly whispers his most intimate dream, although he knows that there is no one in this world to realize it, or so he has thought so far. There is a feverish preparation for the holiday; the list of Christmas presents is ready. Every gift has a limit of 15 leva. So much the team of „Sauchastie (Co-participation)” association can afford. The boy is 16 years old and he is aware that for a sum of 15 leva (donated to each child placed in a foster family) he cannot get the dream bicycle for 700 leva but still shares his dream, albeit a joke. Christmas passes, January is set in the new year. It's also his month: cold, as cold as his dreams, except to have a bicycle. Even at sixteen, even a teenager, even a boy who has long been deprived of opportunities that have youngsters of his age, he starts to save money, but the amount is too much for him. The team that works with the young man decides to look for opportunities to make his dream come true and addresses „Dragzone“, in the face of Galin Georgiev from Varna. A request is made to him for assistance to buy the bicycle at a discount. After talks, it is clear that the dream model is not available in stores. 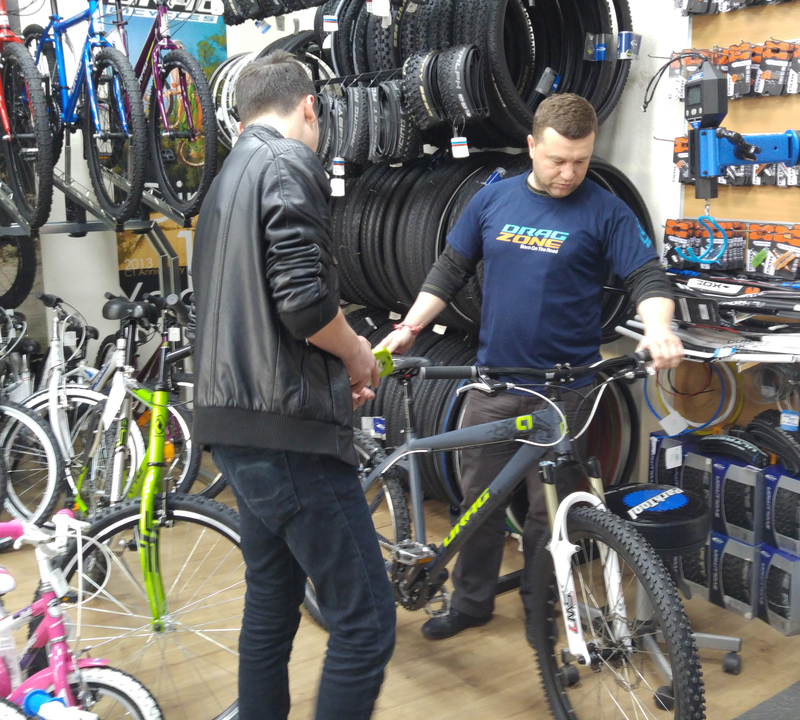 Still, the hero in cycling clothes - Galin and his wonderful colleagues from „Dragzone“ - Varna, make every effort and perseverance and manage to collect the necessary parts from all the shops in Bulgaria to assemble the bicycle that was so much longed for. In March, „Dragzone“ deliver their surprise. The bicycle is assembled and donated absolutely free for the boy's birthday! To his gift, „Dragzone“ also adds extra helmet and gloves for the boy to enjoy the adventures that would come with his new "friend". And as in every tale: „When you want something so very much, the whole universe helps you“ ... With sincere thanks to the Dragzone team: Galin, Jordan, Christian and Ivo, as well as the stores in this chain that sent the necessary parts. Santa Claus was with us again! On the eve of the holiday, Santa Claus came to us again, and this year we were a lot more! With the support of “Kids Care” (London), Santa Claus gave many gifts to children in foster families from Varna and Aksakovo. At the Christmas party children and adults played together and enjoyed the good we have achieved during the year. For many children in foster families last year brought more love and health, more confidence, greater self-sufficiency and full development. 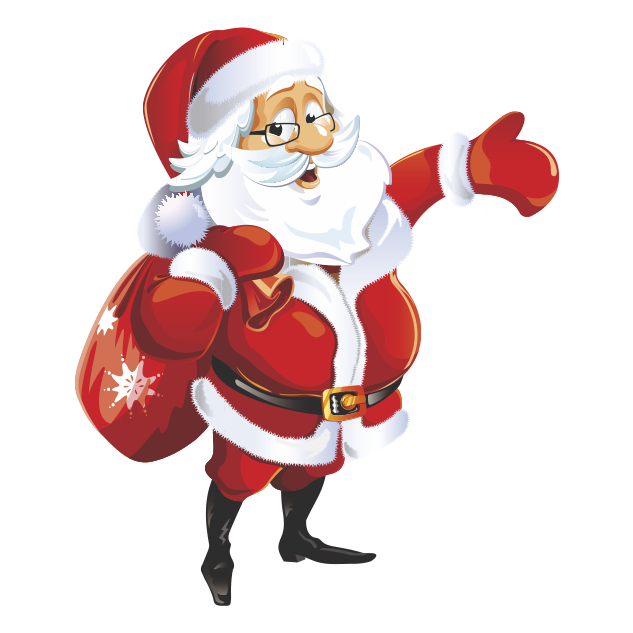 That is why Santa Claus thanked the foster parents and promised to come again next year.